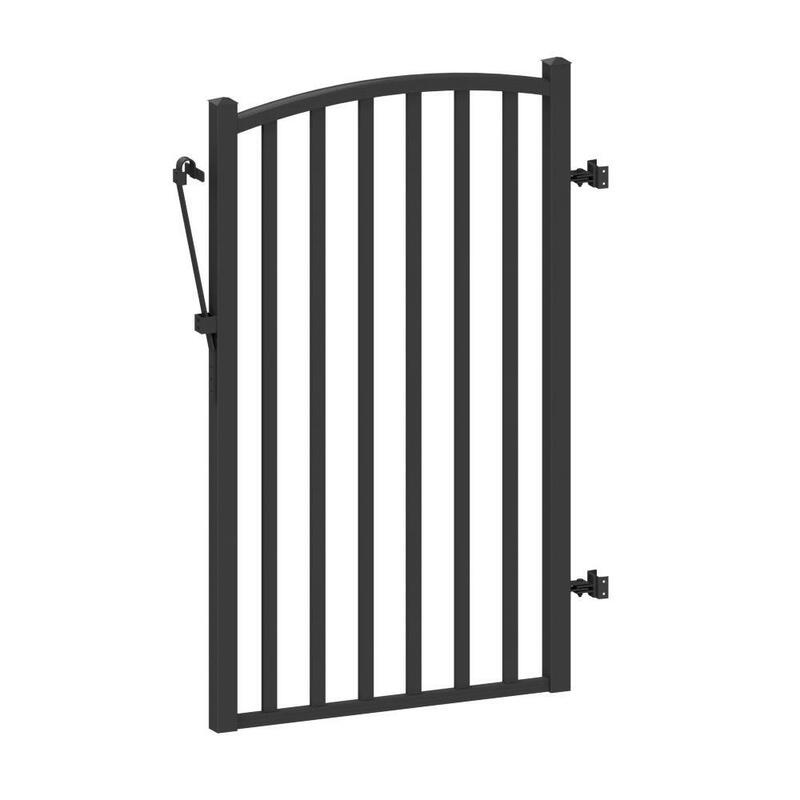 Add a driveway gate to your home for a quick and easy curb appeal upgrade. 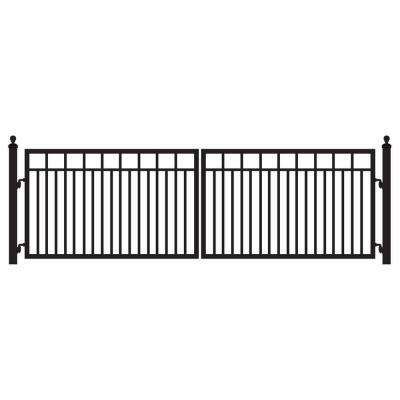 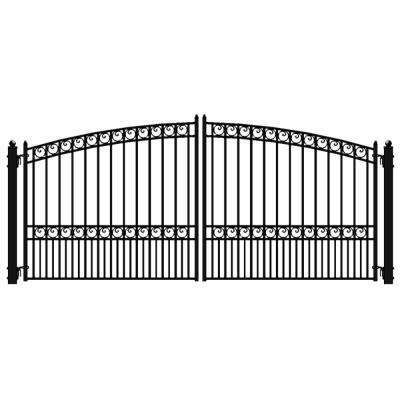 These gates offer both security and style, and most are designed for DIY installation. 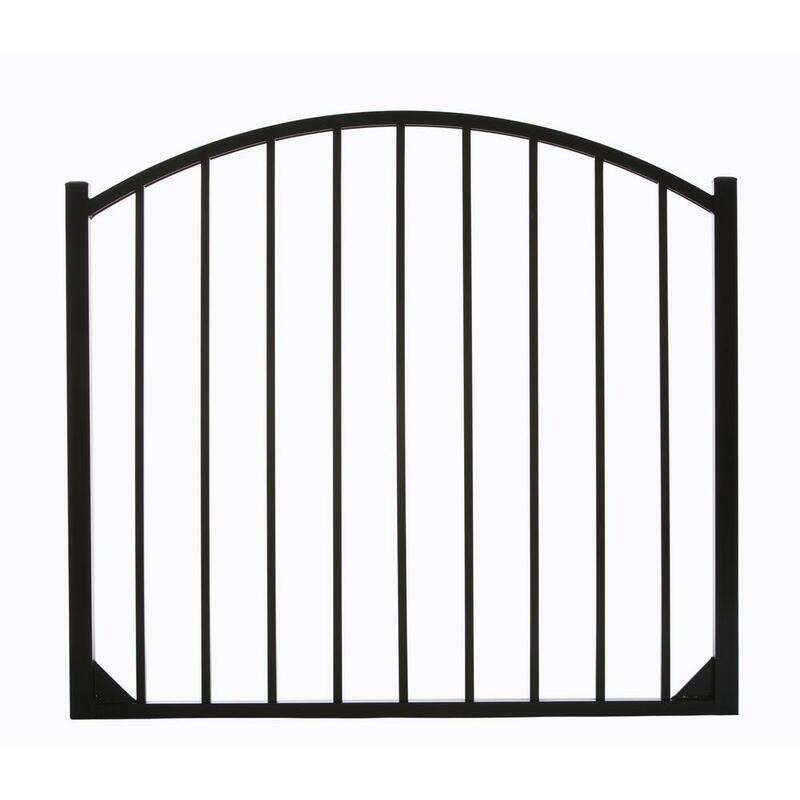 When shopping for a front gate, you should start with the basics. 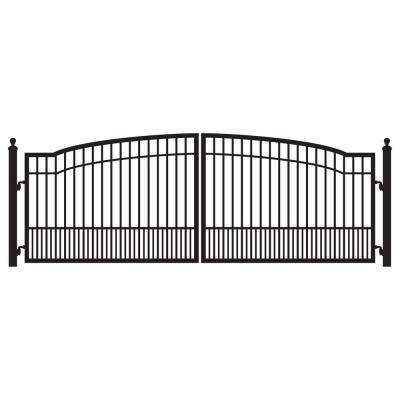 Measure your driveway and pick a gate that’s wide enough for your needs. 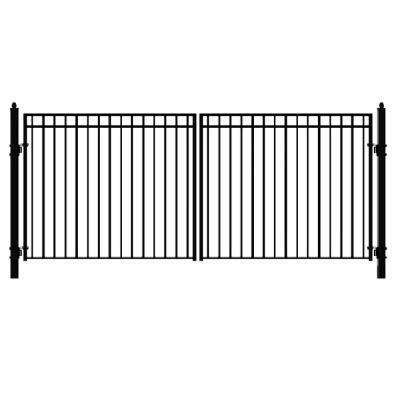 Also, think about how tall you want it to be. 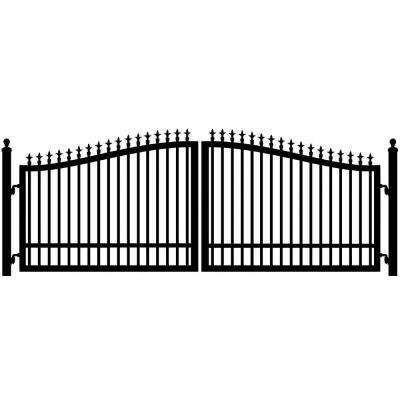 You may want to choose a gate design that will blend in with any existing fencing. 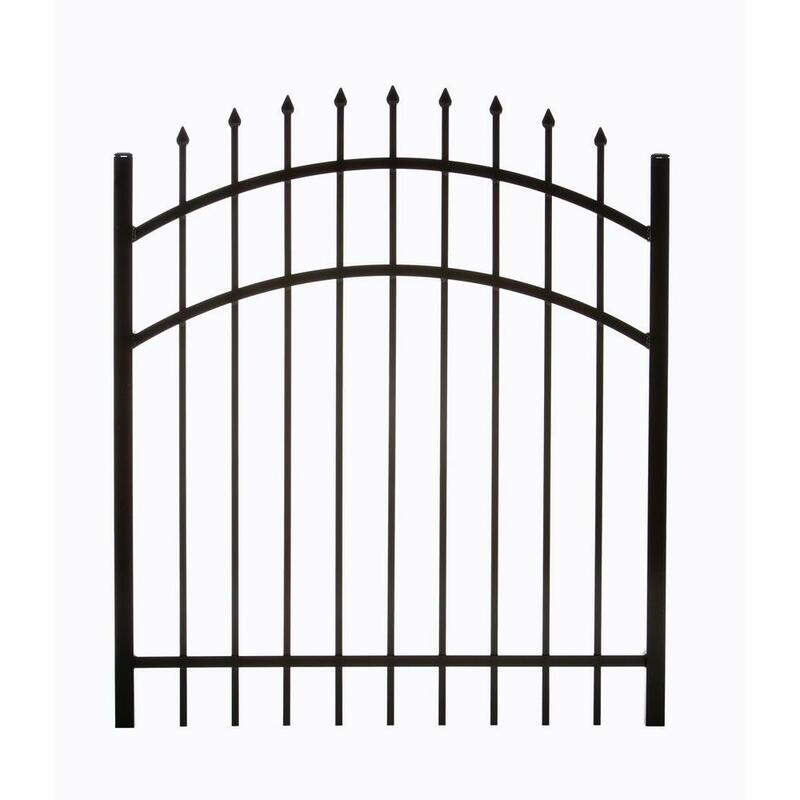 This can help create a more streamlined look in your front yard. 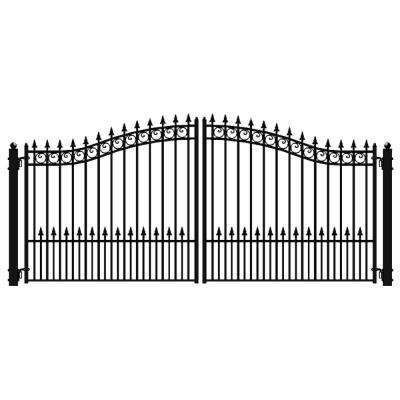 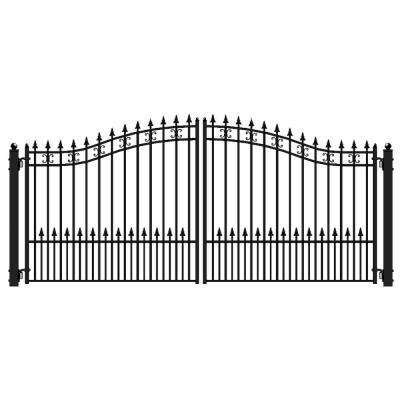 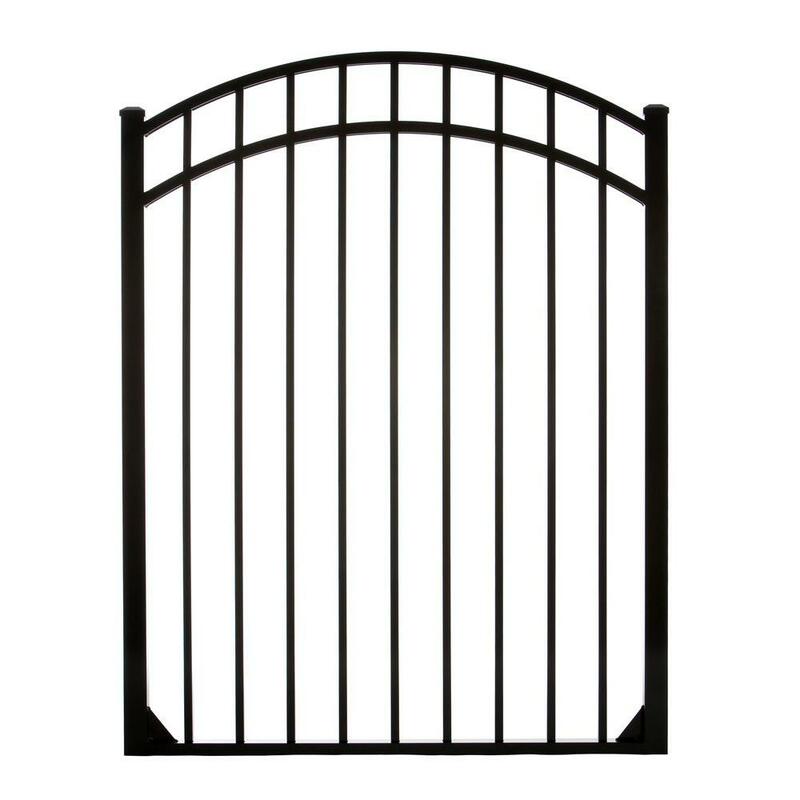 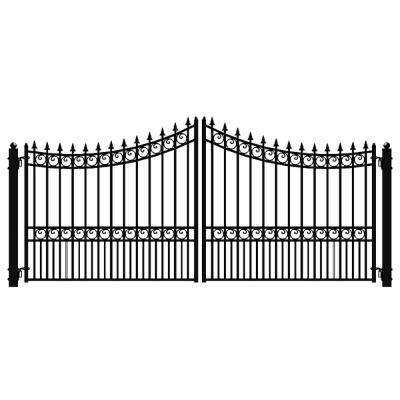 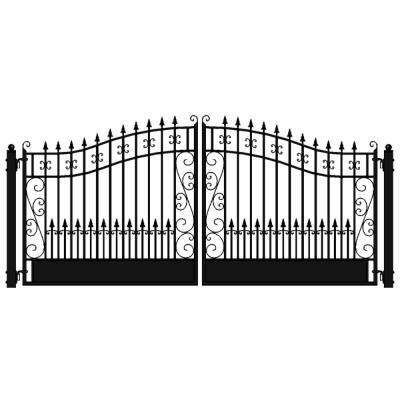 Most metal driveway gates come in black powder-coated steel. 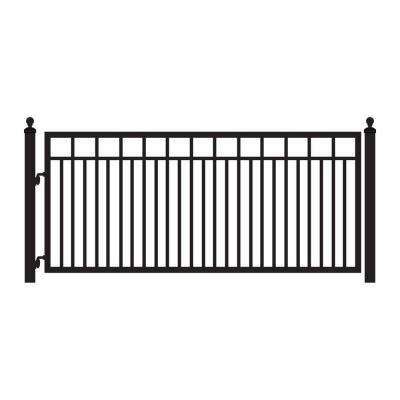 They’re extremely durable and will also match any exterior. 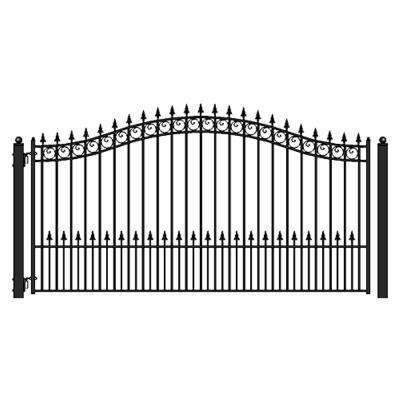 To customize your look, you can choose one that’s arched or flat with a top that’s pointed or squared. 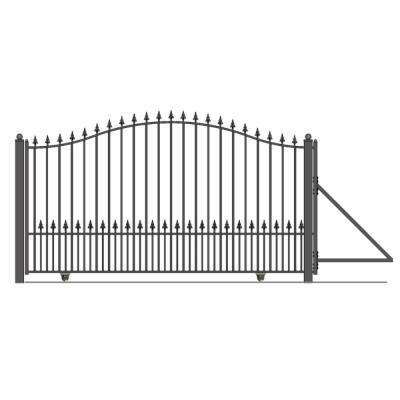 Mighty Mule driveway gate kits require no welding and come with the posts, hinges and installation hardware. 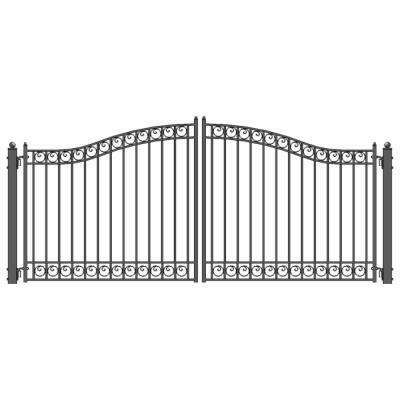 They can be set up with just a few basic tools. 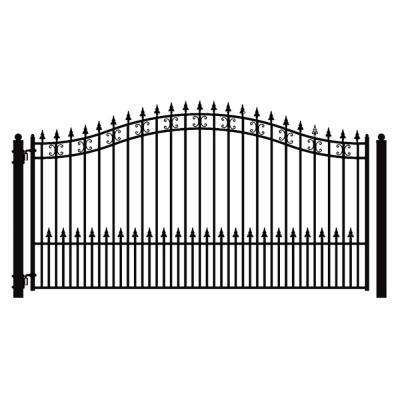 The DIY instructions will show you how to pick the right spot to set up. Make sure it clears the driving path when opened and allows for easy access. 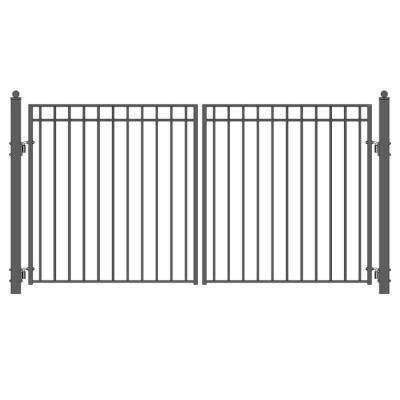 If you want the convenience of an automatic gate, look for a model that works with a remote-control opener. These are also designed for DIY installation. 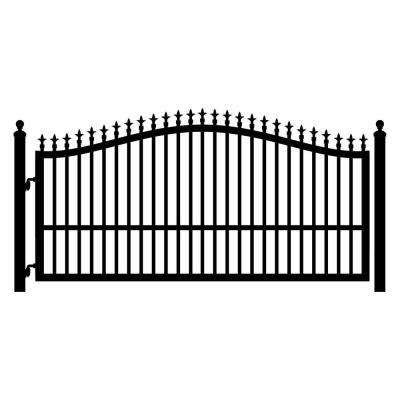 For an extra level of security, consider a lock or driveway alarm as well.